• The story of a South-Side Chicago school integration 50 years ago, met by vitriol and violence seldom seen in the northern U.S. – causing Chicago to be called “Little Rock North” — is told in full for the first time in this article now online at Taddle Creek magazine. 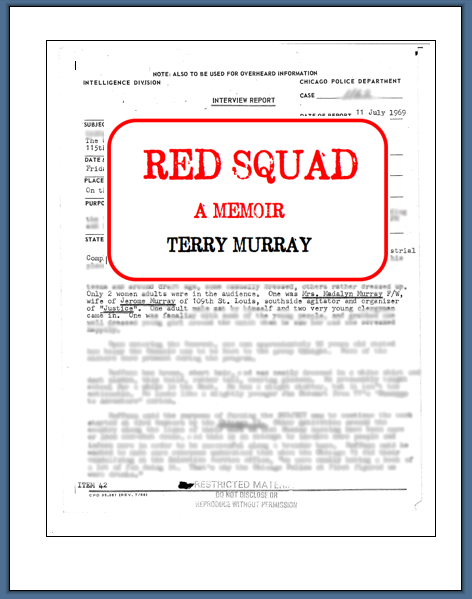 It is excerpted from my forthcoming memoir Red Squad. There’s also a PODCAST of Bee Quammie’s interview with me about racial tensions past and present during the Taddle Creek launch. BONUS: Information on what happened to the school, the students, the demonstrators, and the neighbourhood itself is on the Red Squad page of this website.